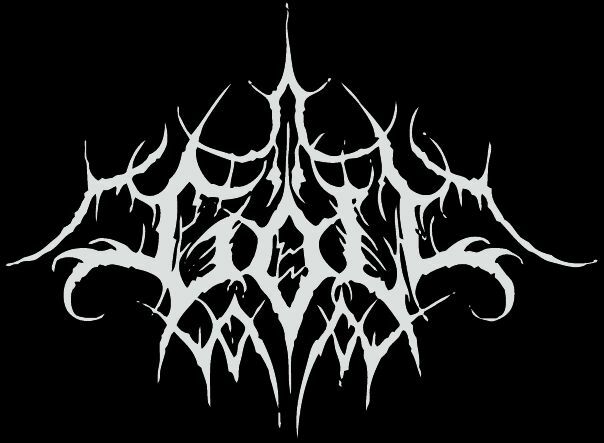 Göll is a black metal project headed by the individual BR (a.k.a. Kwaedwil). Accompanied by MvG (Experimentum), they released their nameless debut demo in 2003, limited to 50 blood- numbered copies. 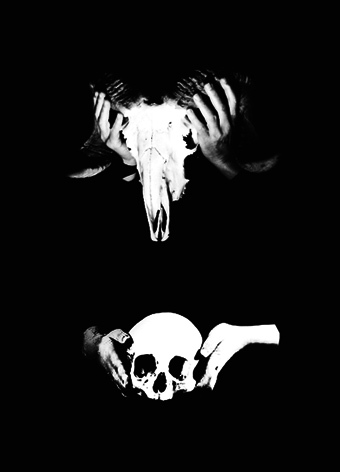 After that a, limited to 333 copies, split cd (released by Sadolust records) with the Dutch acts Galgeras and Vazal was realized, bringing low budget brooding black metal with a subtle industrial edge. In 2006 MvG changed places with JB (ex-Vazal, Ymesh). The duo recorded one low-fi black metal hymn which later took place on a Dutch black metal 7-way split released by Heidens Hart Records (with Funeral Winds, Domini Inferi, Sauron, Lugubre, Wrok and Zwartplaag). But late 2007 JB and BR parted ways, leaving it back in the hands of new experimental instrumentalist ACW (ex-Weltbrand, ex-Ordo Draconis). However, since that time things became quiet and the band seemed to have disappeared from the crust of the Earth...until now!